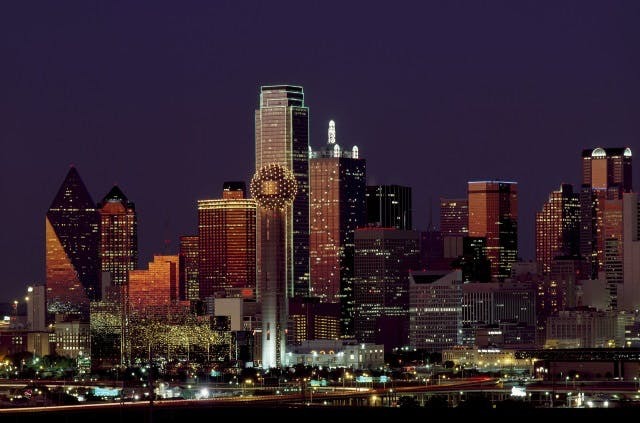 Cheap Flights to Dallas/Fort Worth, United States (USA). Return Flights. Dallas/Fort Worth has the International Air Transport Association (IATA) airport code of DFW. Dallas/Fort Worth has the UTC/GMT value of -21600. Terminal C20-C39 train station is conveniently located to Dallas/Fort Worth airport. To Dallas/Fort Worth, the longest flight is 65 hrs 3 mins. Chillin at the Dallas Fort Worth airport where all the pros at I know y’all flights got delayed bc mine did too ????? ?